I just want opinions from Audi fans/friends here. Which to choose? in Tango Red. It has the tech and wheel package but mainly a base model. It’s an 18 - brand new. All week I had my mind on it but the car may already be sold. premium plus with wheel, convenience-and tech pkgs and side assist/blind spot and sports package. It is about 5k more - but has all the features I’d like - But it’s not my weekend cruiser red. My advice is don't buy new. 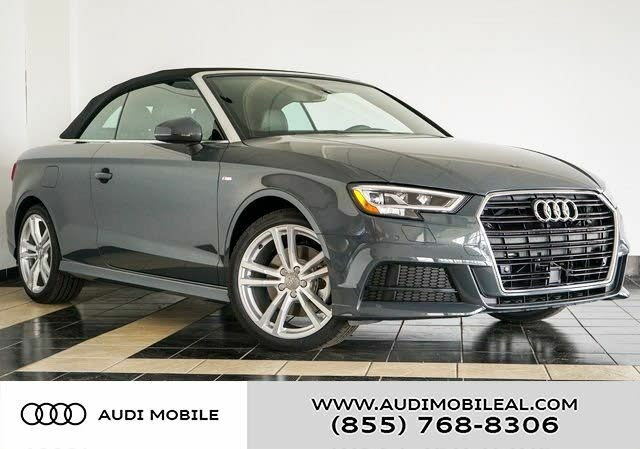 If you are looking at an A3 convertible you probably aren't absolutely rolling in dough, so do yourself a favor and find something with 10 or 20k on the clock, a returned lease ideally. You will save a boatload of cash, especially going as base as possible and making an offer by email without showing them your face. If you actually are rolling in dough, well, damn, must be nice. Get the gray one. Don't short yourself any major options you are going into it wanting. Thank you for the reply. I’m trying for the gray. Second choice is red. I’ll let you know on Monday! I have 15 Audi A3 Cabrio in red. I really think if you’re going so far as to get a Cabrio you should get an exciting color. The silver trim that wraps around the cockpit (where the top rests when it’s up) and the silver a pillars really pop against the red exterior. I do auggest buying a year year or two old with some miles. These cars depreciate really quickly the first few years but then level off a bit. Also regarding packages, I’d say you might want at least a premium plus model as the blind spots are no joke in this car. No b pillar is nice but he mirrors are somewhat small. Even with my mirrors adjusted correctly there are times things pop up on me because he back window is so small. Having he blind spot lights is nice. Last edited by Damien Clark; 03-18-2019 at 06:01 AM. 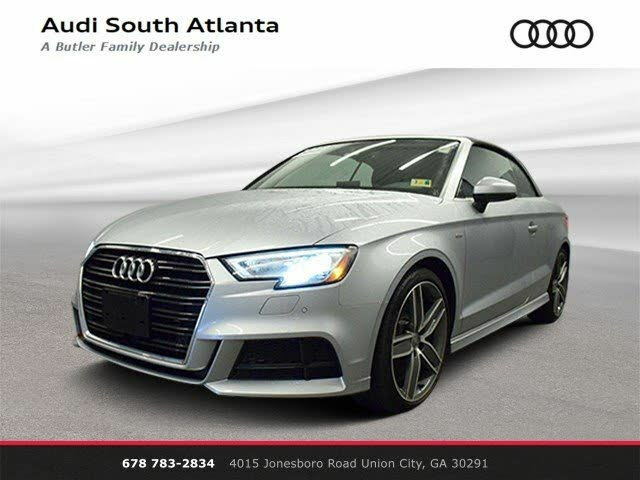 Riddle: what is the difference btwn an A4/S4 Cabriolet and the new A5/S5 Cabriolet? 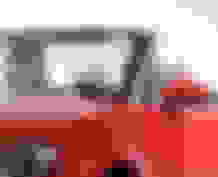 can a cabriolet pic be added to banner for the 90/80/CQ/Cabriolet forum? Cabriolet bumper question. Is this bumper from a VW Cabrio or an Audi Cabriolet? I saw the article about the A4 cabriolet. i was iningolstadt when the ol Cabriolet production began. Anybody have any serious interest in an A4 cabriolet? what if they had an S4 cabriolet?